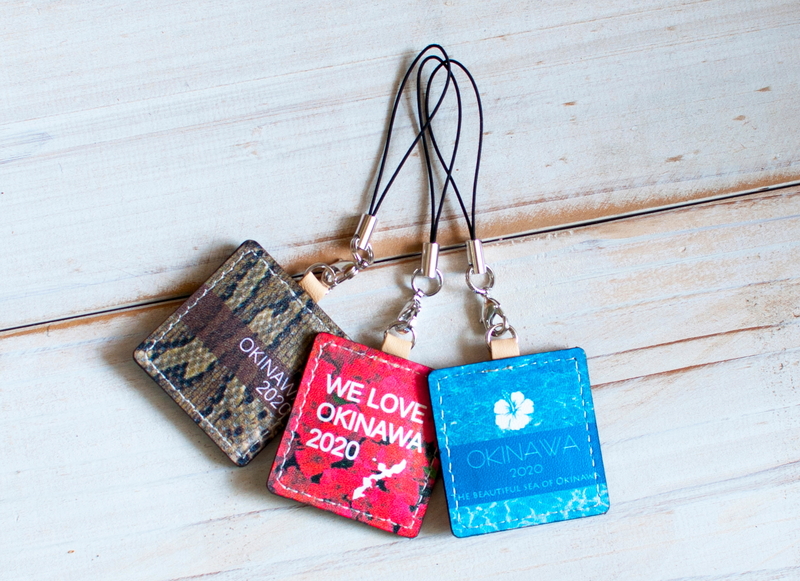 In Okinawa, there is a custom of carrying a bit of salt (maasu) around with you as a protective charm. People will carry a small pouch of salt in their wallets or bags as they walk around, or take it with them while riding in car in hopes of avoiding incidents. 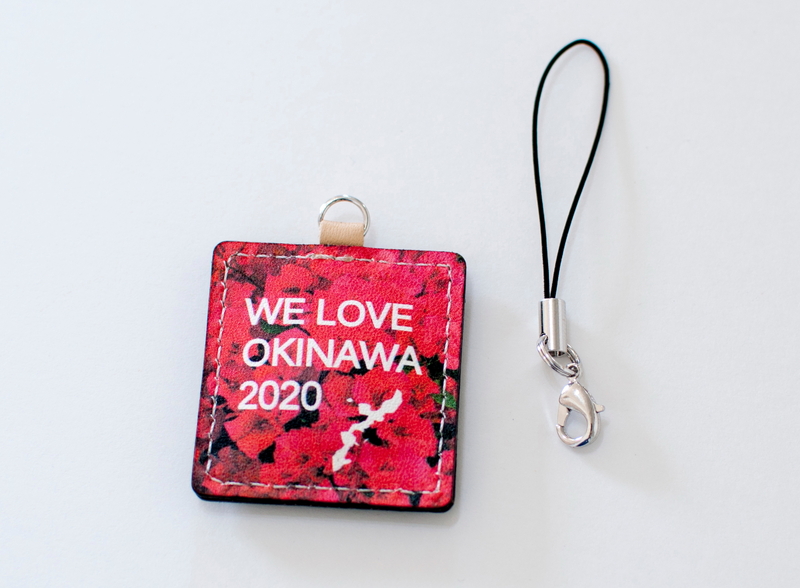 This strap with a bit salt can be printed with the photo or illustration you select. An atelier/shop operated by a leather craftsperson. 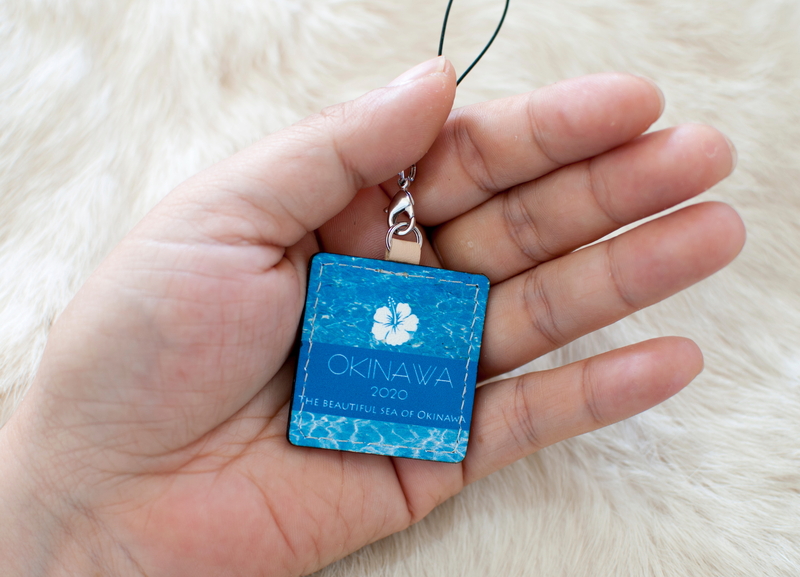 The studio's goal is to use Okinawa's inherent worthiness as a source of inspiration in creating items that will spiritually enrich anyone who comes into contact with them. A woodworker much noted for the careful attention down to the last detail in the work that is done. The attractive product that result shine with the skill that has been honed over a career that has lasted more than two decades. 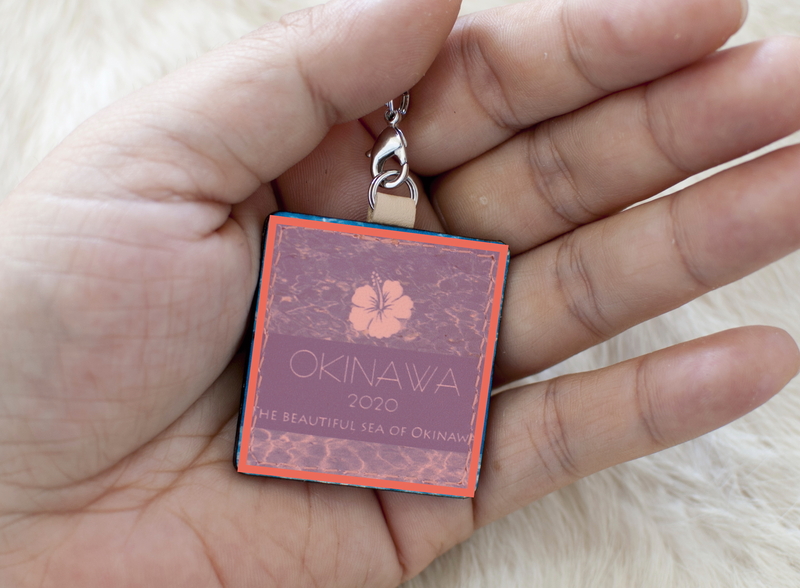 Unique designs can be printed on both sides (image on this site is just an example). Extra charges will apply if you want to have a unique design made.